Over the years in Japan, I have discovered a range of both folk and modern remedies here to keep colds in check. We are now into February, widely regarded by many as the coldest time of year in Japan. Indeed, I’ve found myself turning the heat up on the air conditioning a bit more in the last couple of weeks. My recent trip up to Tokyo was a bit of a shock to the system. I don’t remember the place ever being so cold! Luckily, I’ve managed to keep the cold and flu symptoms at bay once again this year. Of course, getting a flu vaccination helps and may be something to consider. Typically, you’ll need to arrange this yourself. Though I have heard of isolated cases where companies will arrange them for staff, in most Japanese workplaces vaccinations are not part of the annual health check. However, your local doctor can do this easily and it only costs a couple of thousand yen. It seems to work well, as I haven’t developed a full blown flu for more than five years since I started getting them. However, flu is only part of the problem. 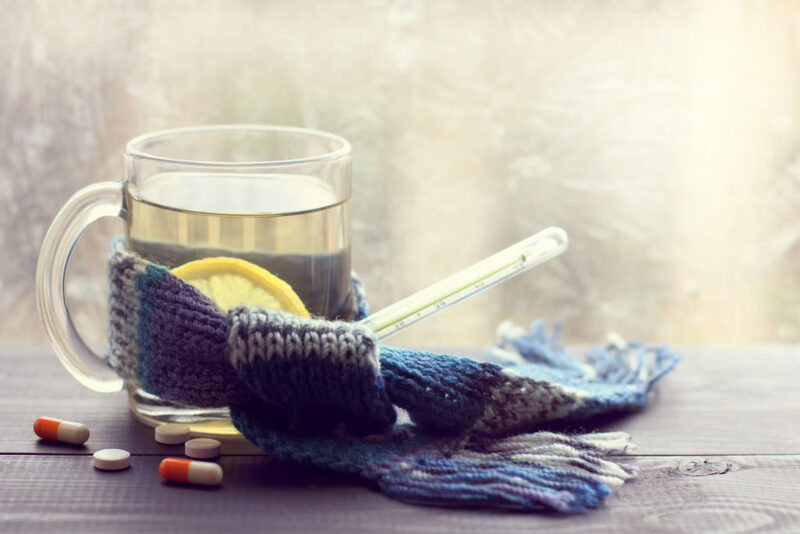 A more persistent — and in my opinion more troublesome — issue is the runny nose, congestion, cough and headaches that seem to be an almost inevitability at this time of year. Over the years in Japan, I have discovered a range of remedies to keep colds in check. Of course, your first port of call should be the local clinic and barring that, a good pharmacy. Here are some no-prescription-needed remedies you may want to consider if you’re suffering from any of the symptoms above and you can’t afford an extended absence at work. Easily recognized by its familiar orange labeling and the its oversized smiling capsule-shaped mascot, Contac is designed to treat the most common symptoms of winter colds and flu such as headaches, congestion, sore throat, runny nose and the like. Contac also contains caffeine, making it a favorite for people struggling just to get through the working day before resting and recovering at home. 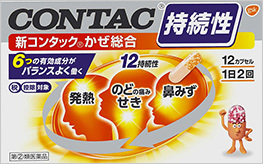 If you’re a larger individual like me, or you find that Japanese medicines just don’t work as well for you as they should, then you may want to go for an upgrade with Contac EX, which includes an extra shot of ibuprofen to improve pain relief and reduce inflammation more quickly. 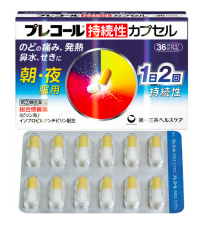 One of the strongest cold and flu relief medications available without prescription in Japan, Precol also has the added benefit of providing sustained relief over an extended period of time. However, given its higher dosages, it’s important not to mix it with other similar medications. This medicine is not recommended for anyone under the age of 15. The packaging is a distinctive blue and silver with a red and orange circle in the center. Symptoms it helps: Headache, congestion, cough and sore throat. OK, look past the comedy name on this one. 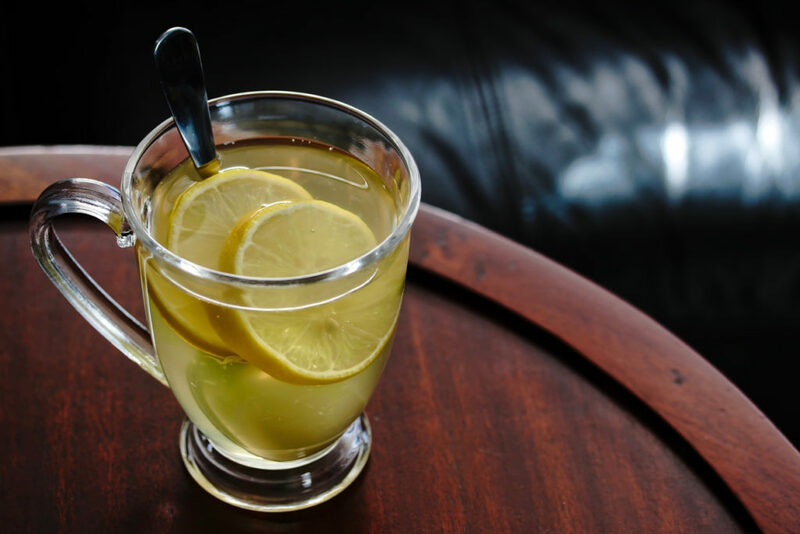 This is a highly effective cold and flu remedy, which as well as combating the classic symptoms of runny nose, headache, cough and so on, also helps to relieve the body aches and pains that are commonly associated with a bout of flu. With its striking purple and white packaging, Stona Gel Science is easy to spot in your local pharmacy. Symptoms it helps: Runny nose, headache, cough, etc. If all else fails — get thee to a clinic! Of course, if things get worse and you find the medicines listed above aren’t working so well for you, then it may be time to consider a visit to the doctor. If you visit a clinic, there are a few important points to consider. Vitamin supplements are another way to take in lots of these since fresh fruits can sometimes be prohibitively expensive in Japan, especially when they’re out of season. First of all, make sure that you explain the symptoms clearly to the doctor. If necessary, bring along a friend who speaks Japanese fluently or search around for an English-speaking doctor. My physician here in Osaka is multilingual and, to be honest, even though my Japanese is at the level where I can explain my symptoms quite easily, when it comes to matters medical or legal, I still prefer to use English for my own peace of mind. Also, don’t be shy in asking for a stronger dosage — if necessary. I have, on occasion, been given medicines that I discovered did not have the desired effect. In such cases, most doctors will be open to a request for a stronger medication. Mine usually gives me a choice between generic (local brand) medications or foreign medications (more expensive but geared toward bigger, Western body types). The costs of visits are supported by the national health insurance plan, so provided you are registered, you will only pay 30 percent of the fee. 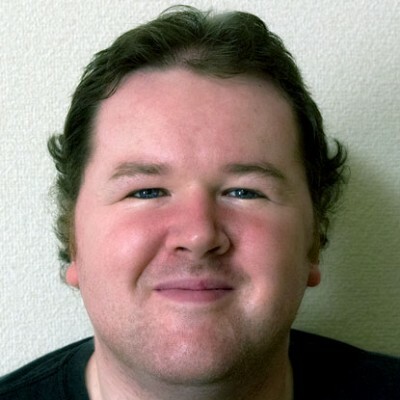 Of course it can vary but for this kind of ailment, all in, including the consultation and the medicines, I have never paid more than about ¥3,000 or ¥4,000. It is often said that prevention is better than cure. The Japanese also buy into this philosophy. Over the years, my Japanese friends have educated me on a number of practical and traditional ways to keep colds at bay and to head off the worst of the symptoms before they get too out of control. A good traditional Japanese hot pot is guaranteed to warm even the coldest heart on a frosty, winter night. However, the benefits go well beyond this. 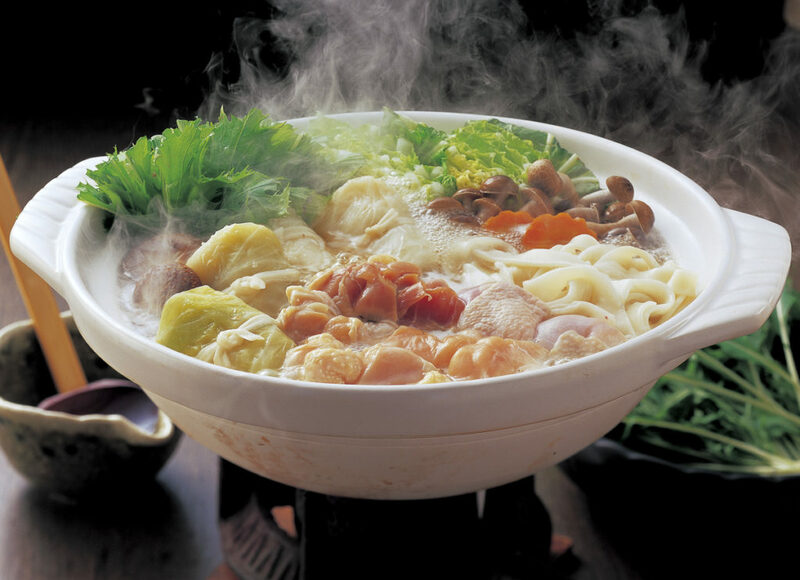 A conventional nabe contains a lot of vegetables, tofu and meat (or seafood). These provide excellent sources of vitamins, protein and minerals — all of which naturally strengthen the immune system to fight off colds at this time of year. Back in Scotland, my mother would often make me a hot toddy, a drink that helps to fight off the winter weariness. However, my mother’s traditional recipe used Scottish whisky and golden syrup, both of which can be a bit expensive to come by in Japan. 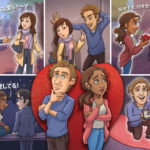 One of my Japanese friends proposed the following Japanese version, which works just as well. Take a normal sized coffee mug, add in one tablespoon of sugar, 20 milliliters of yuzu (Japanese citrus) juice, and one small cup of nihonshu (sake). Stir. Next, add in a large spoonful of orange marmalade or yuzu jam (if you can find it). Top up the cup with hot water, stir well and drink immediately. Repeat this every four to six hours and in a day or two you should be feeling much better. Of course, it goes without saying: Don’t drink and drive — or imbibe at work! You can use shochu (Japanese distilled spirits) in this recipe too, but personally I find the sake version more palatable and also less potent in alcohol terms. I mentioned yuzu as a possible ingredient for a good toddy, but this is just one of several citrus fruits readily available in Japan. The vitamin C they provide is an excellent way to head off a cold before it can completely take hold. Vitamin supplements are another way to take in lots of these since fresh fruits can sometimes be prohibitively expensive in Japan, especially when they’re out of season. Local pharmacies sell 1,000 milligram vitamin C tablets. Taking these as soon as you start to feel the initial signs of a cold can help prevent the worst of it before it happens. Be sure to take care this winter and stay warm. Also, if you work at a school or somewhere where you come into contact with lots of different people every day, be sure to wash your hands regularly, use hand sanitizer and wear a face mask if you start to show symptoms of a cold. This may not be a popular thing to say in Japan, but for your own sake, if you do get sick — take some time off to recover! 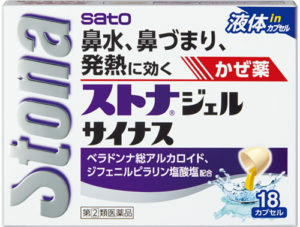 Do you have any special remedies or tips for dealing withcold or flu symptoms in Japan? Let us know in the comments. Northern Gifu has much to offer in winter. 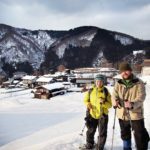 Let Satoyama Experience guide you through the streets and hills of Hida-Furukawa in this winter wonderland. 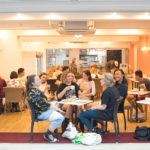 Six things that set this pioneer of foreigner-friendly accommodation apart from the rest.